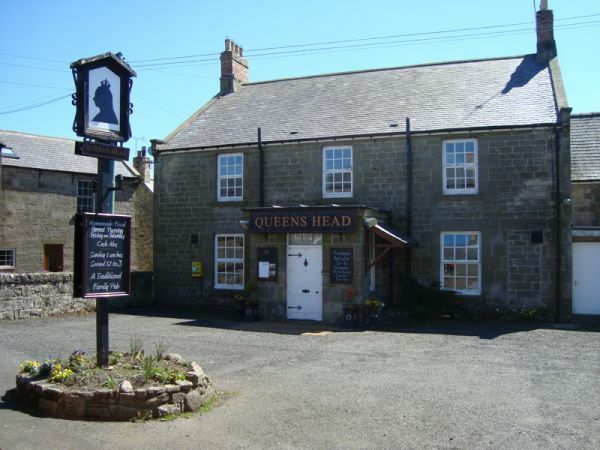 Situated in the middle of the small Northumbrian village of Glanton, the accommodation occupies the entire first floor of the village pub and has its own separate entrance. Although above the pub, the apartment has good soundproofing and this stone-built property boasts comfortable and cosy accommodation throughout. Five bedrooms (1 double with a single, 1 double & 3 twins), all with full en-suite facilities. Fully enclosed private south facing large garden at the rear is accessed down a few stone steps. Parking available at the front of the property.